The Corvette Owners Club of Houston is teaming up and taking Veterans out to Motor Sports Ranch for a day full of fun! This event serves as a bridge between the veteran and civilian community through the mutual love of fast cars. 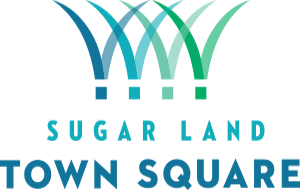 Town Square will be the send off site, so come out to cheer on the veterans as they head off to the race track. For more information, please visit the COCH website.